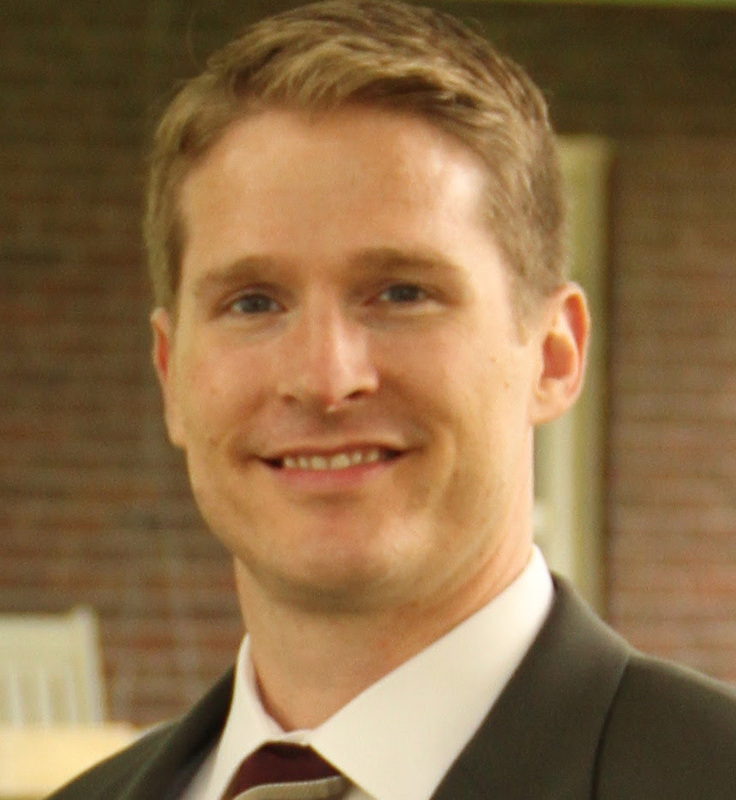 Divine Mercy University is excited to announce that Dr. Peter Martin, IPS Class of 2009, has been nominated and will accept the 2018 Distinguished Alumni Award at the Commencement Exercises this upcoming May. Currently a licensed psychologist in the state of Nebraska, Dr. Martin is the Internship Director of Integrated Training and Formation at Catholic Social Services (CSS) of Southern Nebraska, located in Lincoln. His achievements, leadership, and service to others have been outstanding in the nearly ten years since he finished his education. He provides ongoing training and supervision at an APA-Accredited internship site and has been a welcome resource for IPS doctoral interns who have been matched at CSS for pre-doctoral internships. In 2008, through CSS, he started and currently heads a clinical outreach site at the Newman Center at the University of Nebraska-Lincoln. The majority of Dr. Martin’s clinical caseload consists of undergraduate and graduate college students, and he offers consultation services to the priests, religious life, FOCUS missionaries and other staff at the Newman Center. On a national level, Dr. Martin has been a consultant for the Fellowship of Catholic University Students (FOCUS) and helped to develop training materials for the Witness to Love: Marriage Preparation Renewal Ministry, using attachment-based and virtues-focused formation modules. Despite his busy professional and personal schedule, he has served on the Board of Directors of the Catholic Psychotherapy Association. He and his wife have been married for 7 years and have 2 children. Dr. Peter Martin is a true representative of a Distinguished Alumni, with significant contributions to the field of psychology and constant dedication to the mission and vision of the University. It is an honor to present Dr. Martin with this award.